Portrait Of Beautiful Black Businesswoman Wearing Suit And Tie.. Stock Photo, Picture And Royalty Free Image. Image 52727075. 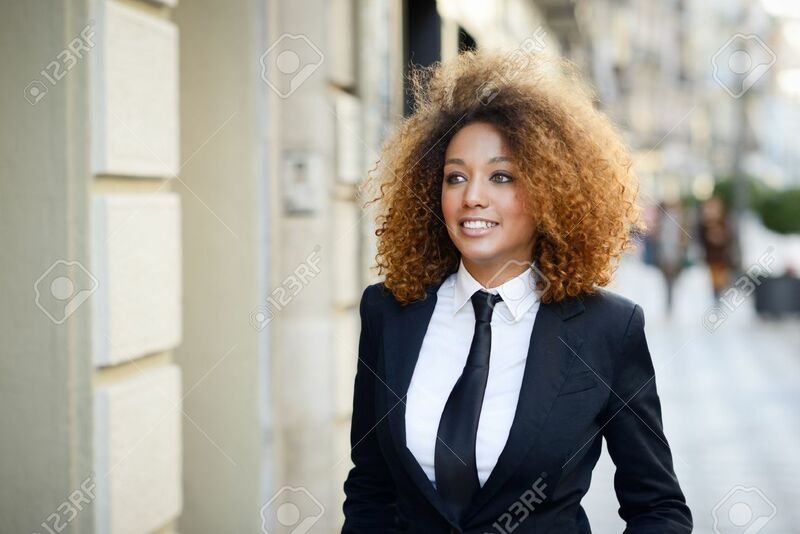 Stock Photo - Portrait of beautiful black businesswoman wearing suit and tie smiling in urban background. Woman with afro hairstyle. Portrait of beautiful black businesswoman wearing suit and tie smiling in urban background. Woman with afro hairstyle.